A 29-year-old man named Eric Holder, has been identified as a suspect after the Los Angeles Police Department released a statement that stands with the believe that Eric Holder is the one who shot Nipsey and two other men in his store in Los Angeles. 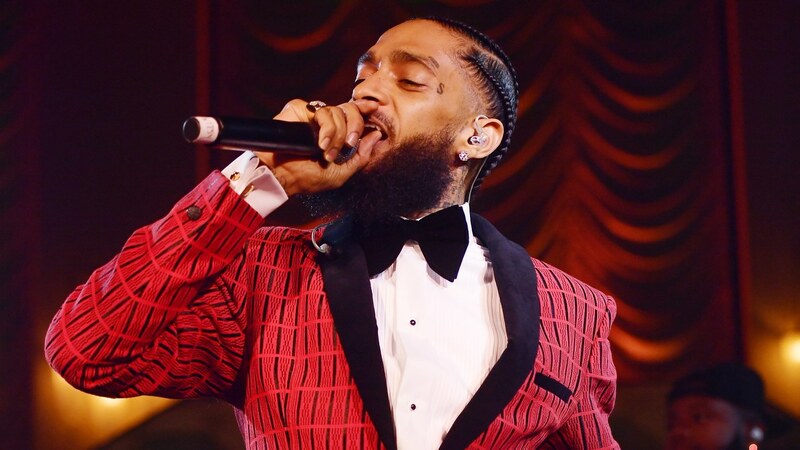 It is believed that Eric Holder shot and killed Nipsey as well as shooting two other people Nip was with during the attack. It was reported that after shooting Nipsey and the other two, Eric quickly dashed to a nearby alley where a vehicle was waiting for him. He jumped into the vehicle and the driver who was a female, sped off immediately.